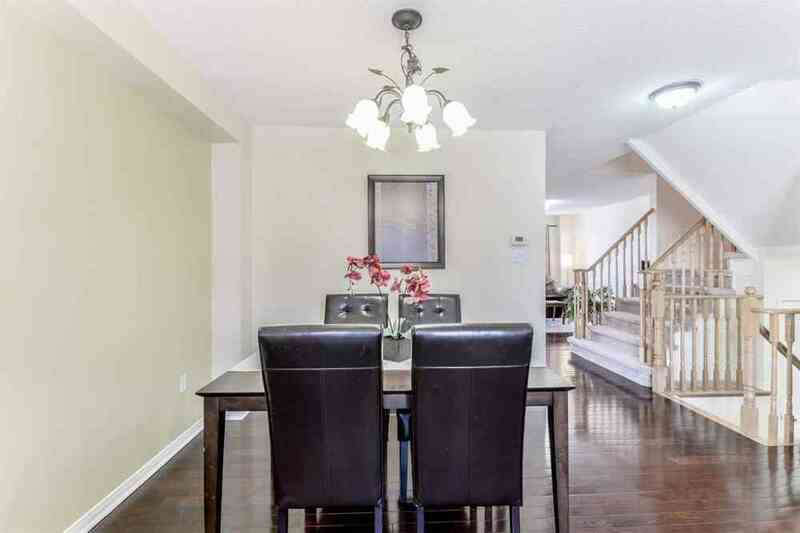 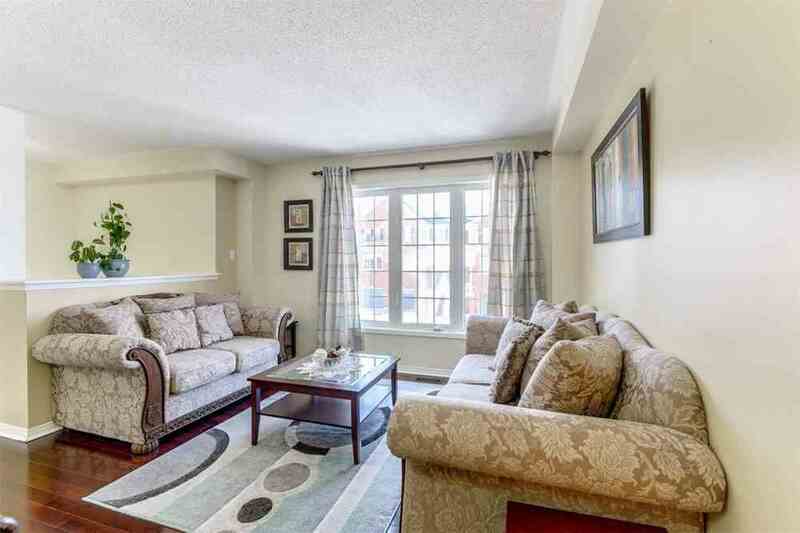 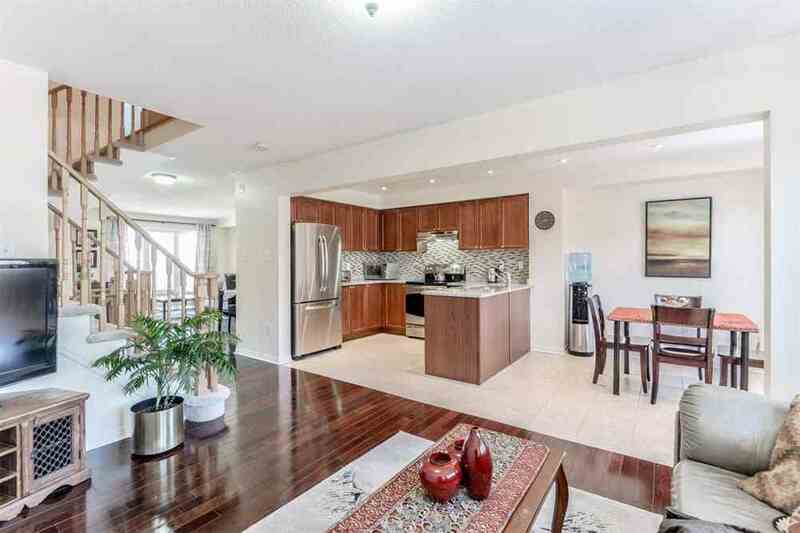 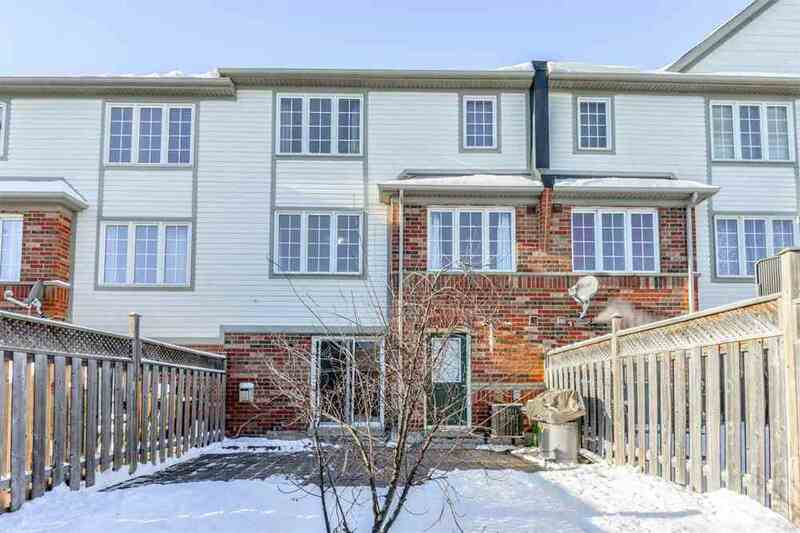 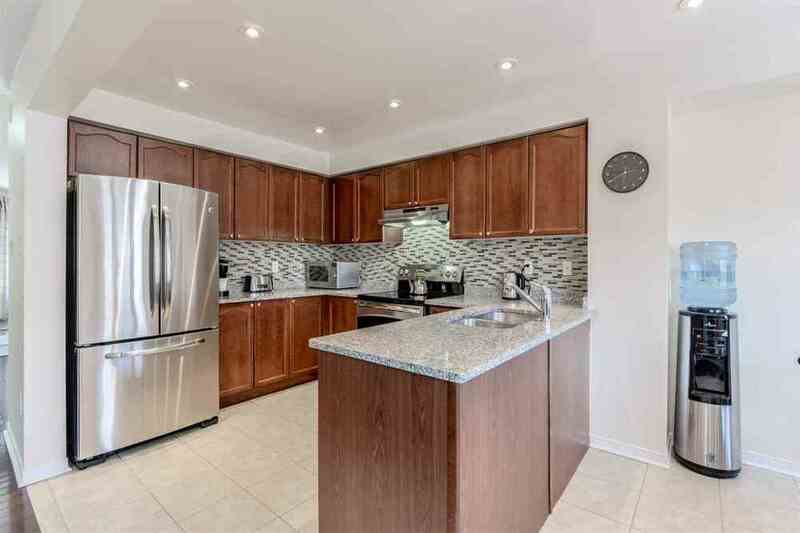 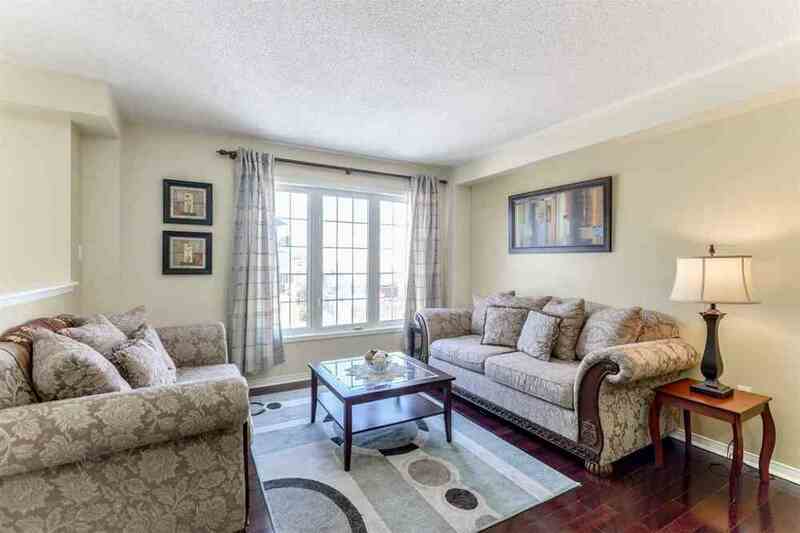 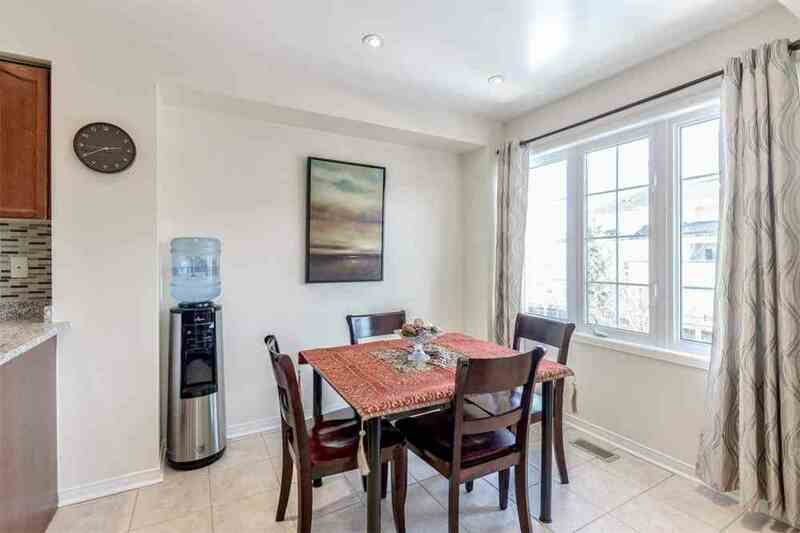 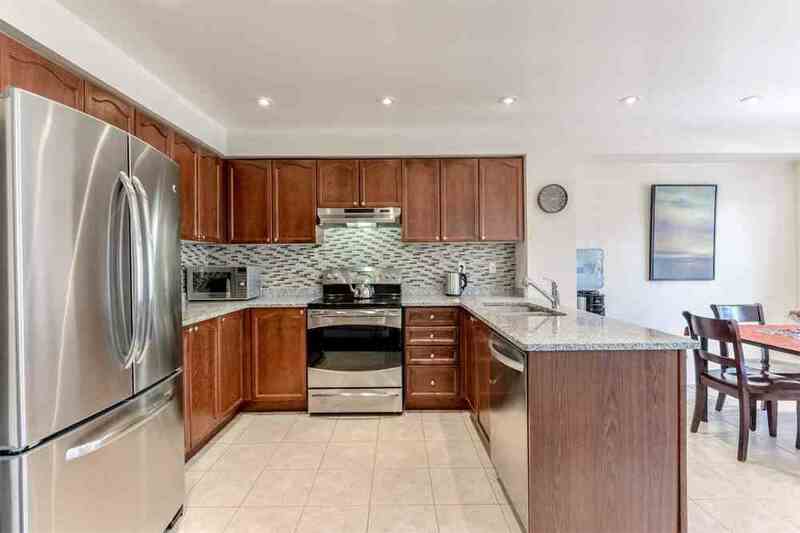 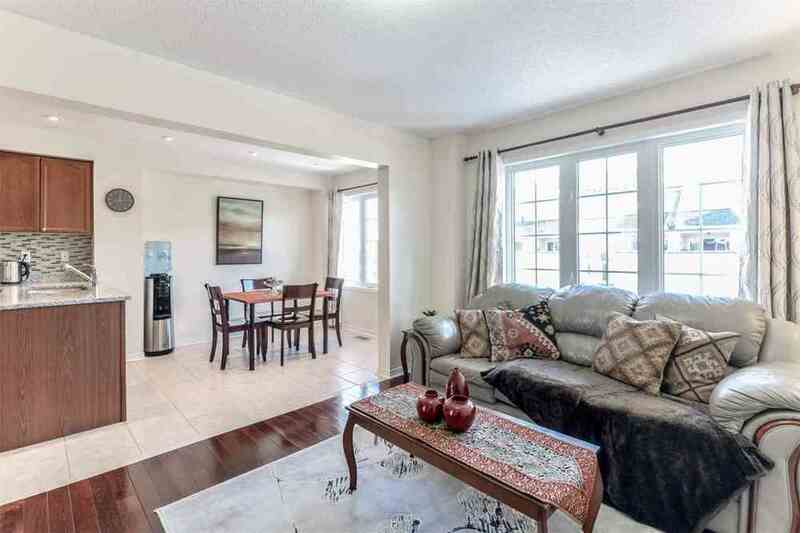 Beautifully Upgraded 3Br Freehold Townhouse In Milton's Most Sought-After Established Neighborhood! 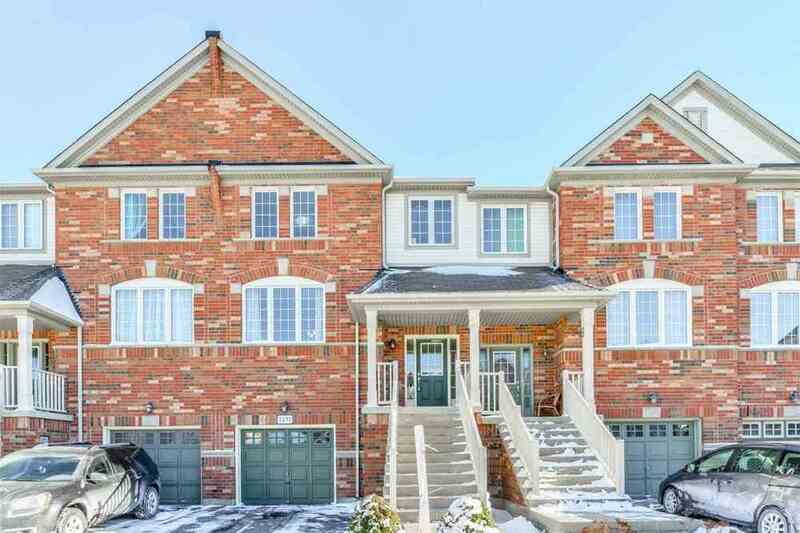 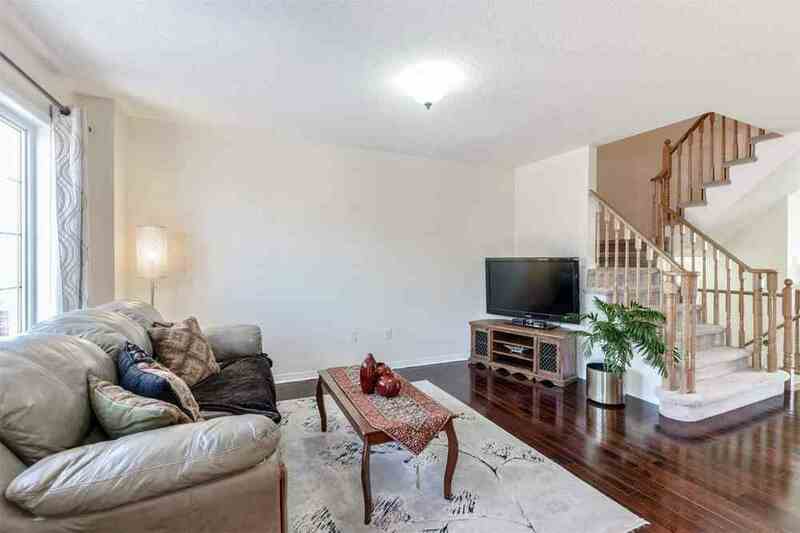 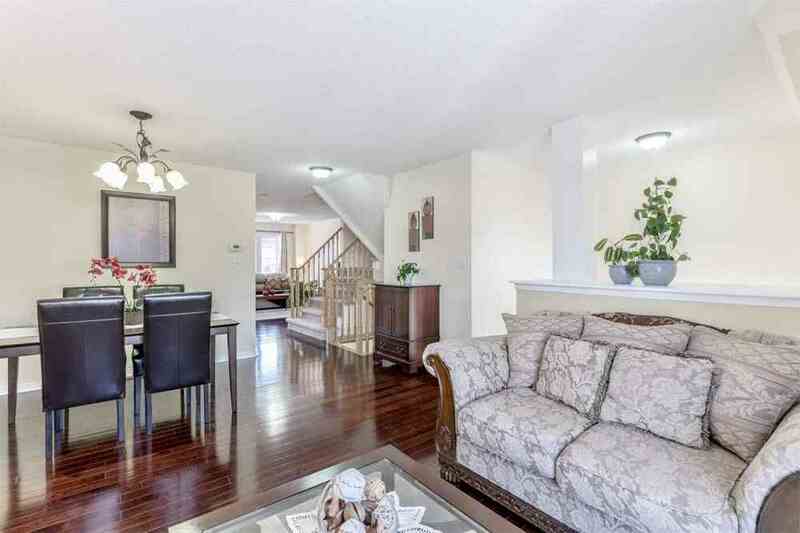 This Super-Large Spacious Home(Apprx 1865Sf) Features O/C Liv/Din Rm, Sep Fam Rm Ovrlks Kit & Brkfst Area, 3 Spacious Brs On 3rd Flr & A Potential 4th Br On Grnd Level! 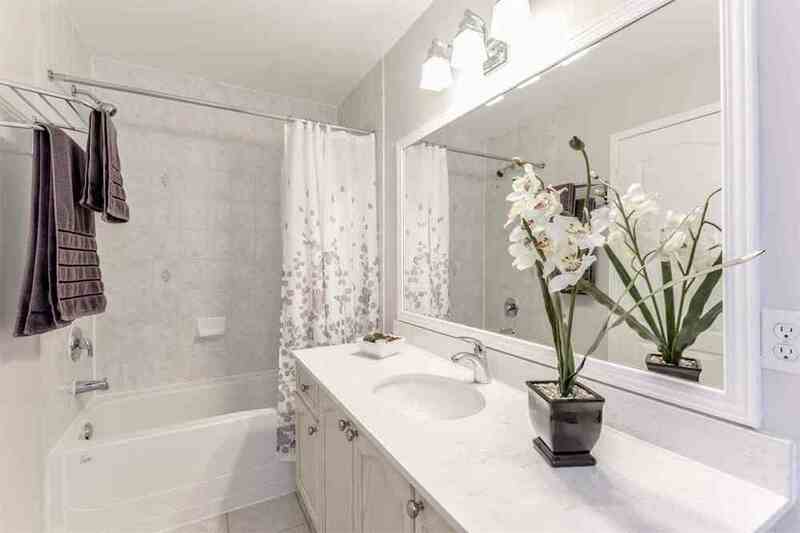 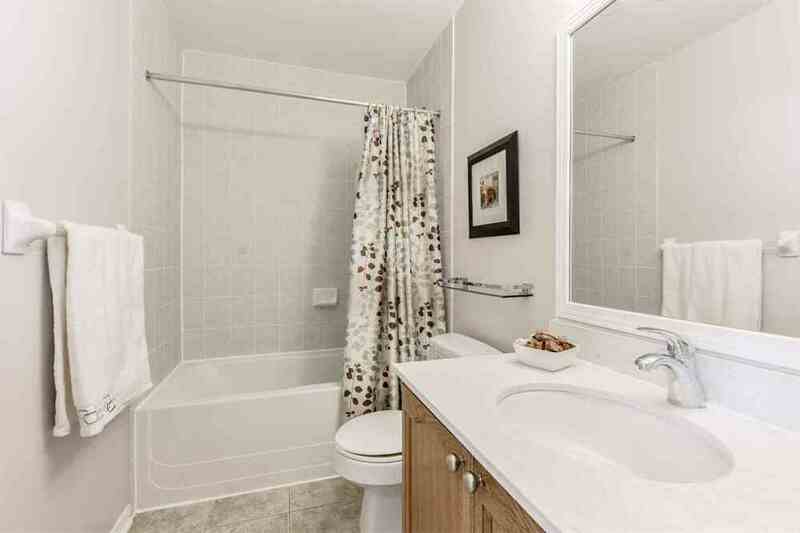 Upgr'd Kit W/Ss Appls, Cer Bcksplsh, Potlites, Granite Counter Top W/Undrmount Sink(2018); 2Full Bthrms Upg'd W/Granite Vanity Top W/Undrmount Sink & Amazing Vanity Lights; Home Freshly Painted. 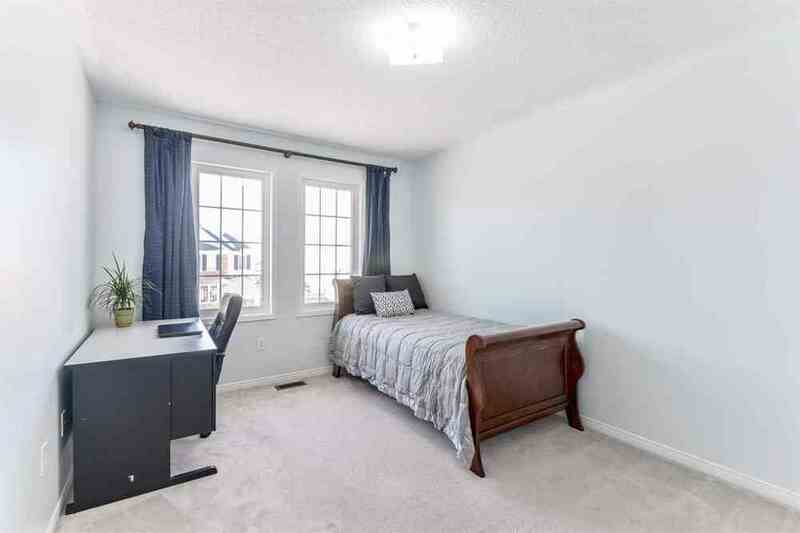 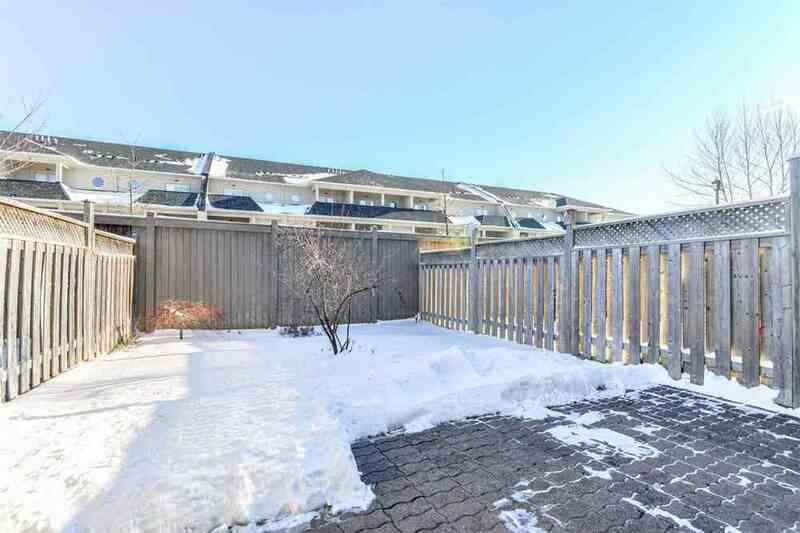 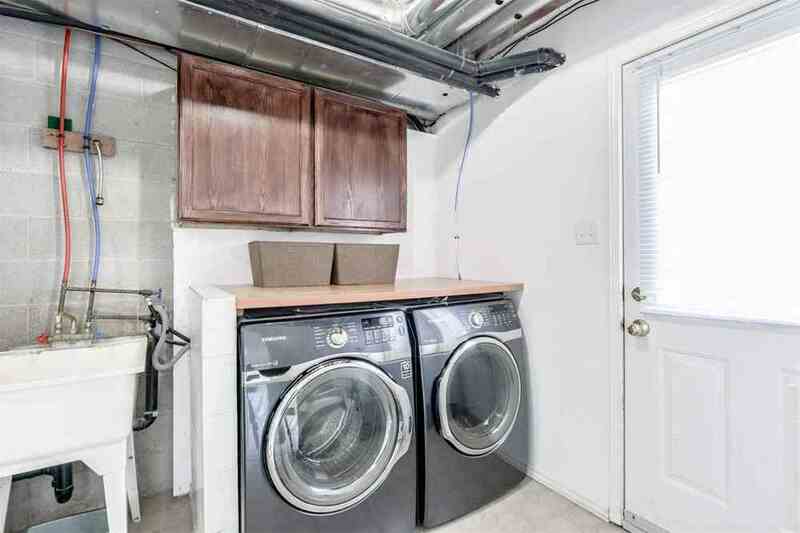 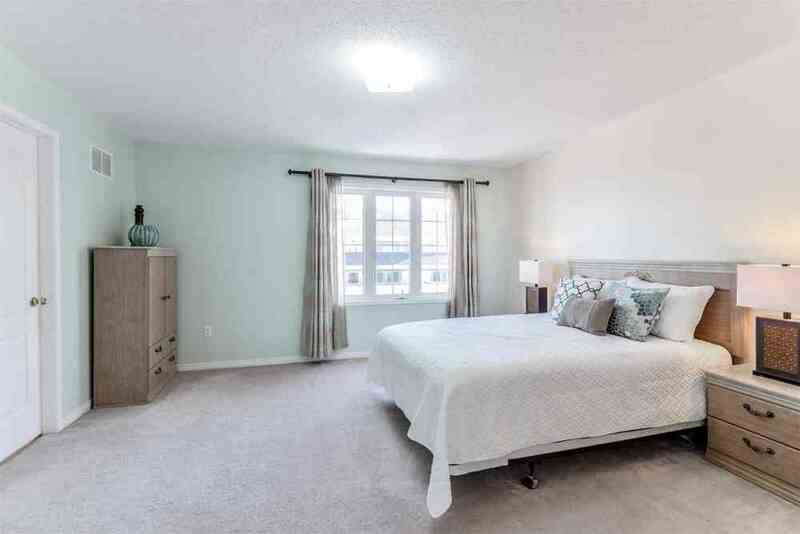 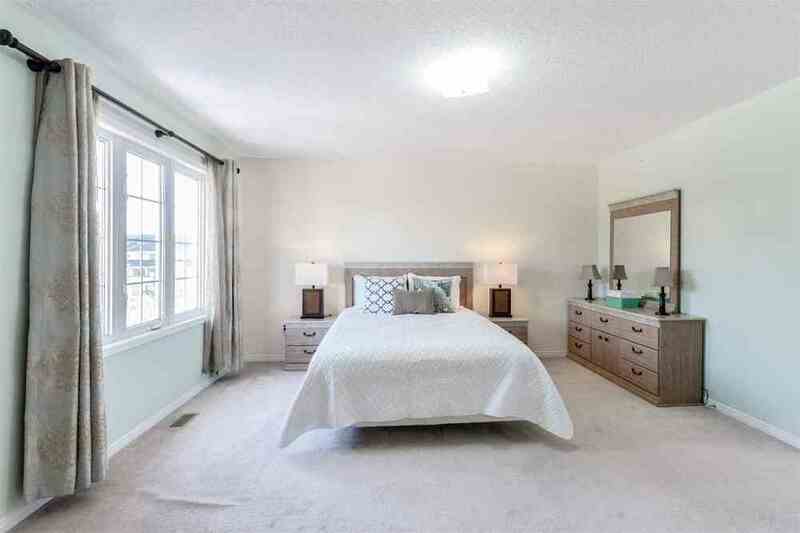 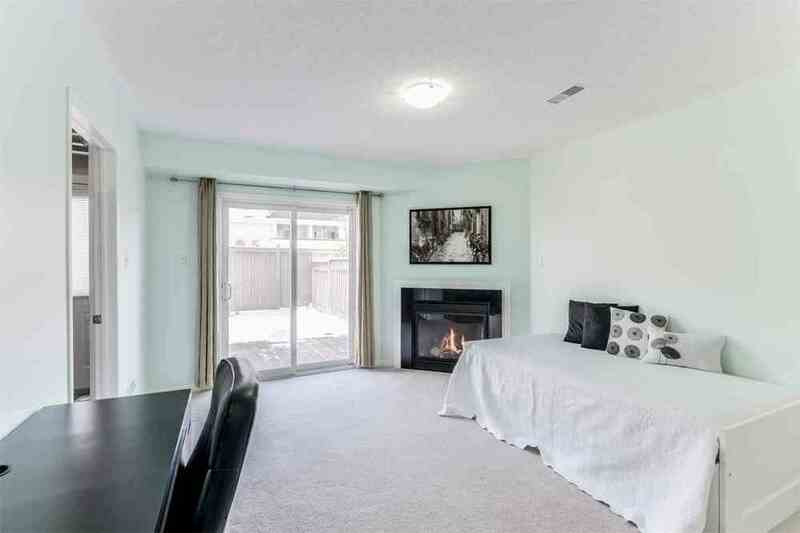 Extras: Rec Rm On Grnd Flr Has Gas Fireplc & W/Out To Fenced Bckyrd Ideal As 4th Br; Convenient Acc Fr Grge Into Laundry/Utility Rm; Walk To All Conveniences-Stores, Schools, Parks, Public Transit In Preferred East End Of Milton.